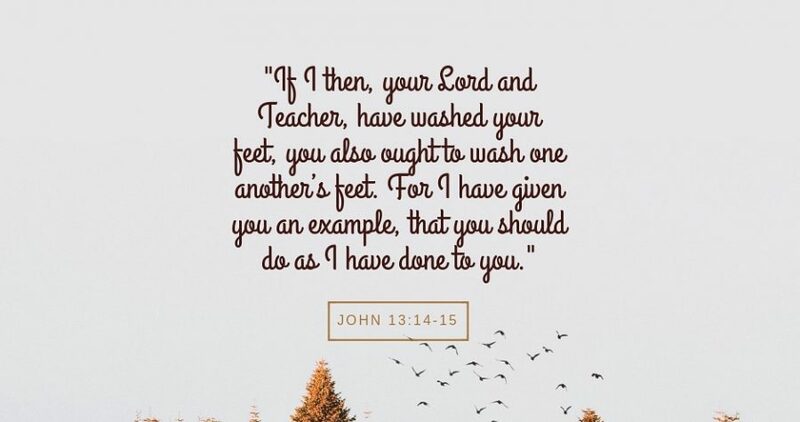 Jesus Christ, taught His disciples humility and servanthood by washing their feet. 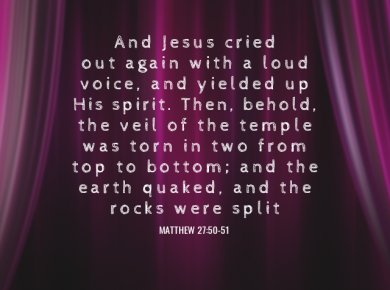 As born again Christians, we are to be followers of what Jesus Christ said and did. May people know us as disciples of Jesus Christ through our willingness to serve others in the name of Jesus Christ!